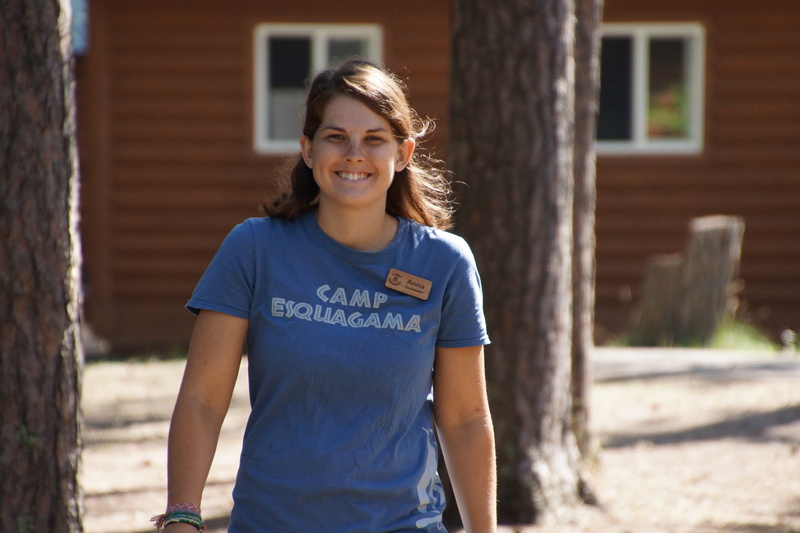 My name is Anna, I am from Perth in Western Australia and this is my second year here at Camp Esquagama. 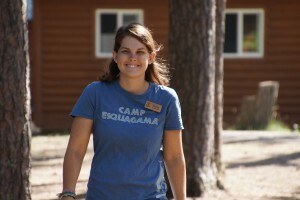 Last year I worked with Day Camp specifically and was Lead Day Camp Staff. 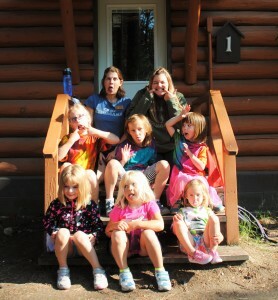 This year I am returning as the Day Camp Director. I’ve recently arrived at camp and am preparing for the 2016 Summer Camp Season. Registrations are open so I thought I would give you a little bit of information about our day camp program this year! The Day Camp program is currently for children aged 4-7 years old. Our youngest campers participate in many similar activities to our overnight campers. Some of the campers favorite activities last year included Climbing Wall, Barnyard, Archery and Swimming at the lake every afternoon. A part of the program that was implemented last year with great success was our Day Camp sleep over. This program will continue this year allowing our 6 & 7 Year olds to stay overnight at camp on Wednesdays and experience what it would be like to be an overnight camper. These campers get to eat dinner, attend a camp fire and participate in the camp wide activity all of which normally happens once they have returned home for the day. Day Camp is offered every week of the camp season runs Monday – Friday with daily check in between 7:30- 8:00am and checkout between 4:30-5:00pm. Session 2 is the only variant of this and runs Tuesday- Friday due to the 4th of July Holiday. This year for a small additional cost we are providing a daily bus service with pick up and drop off locations in both Hibbing and Virginia.